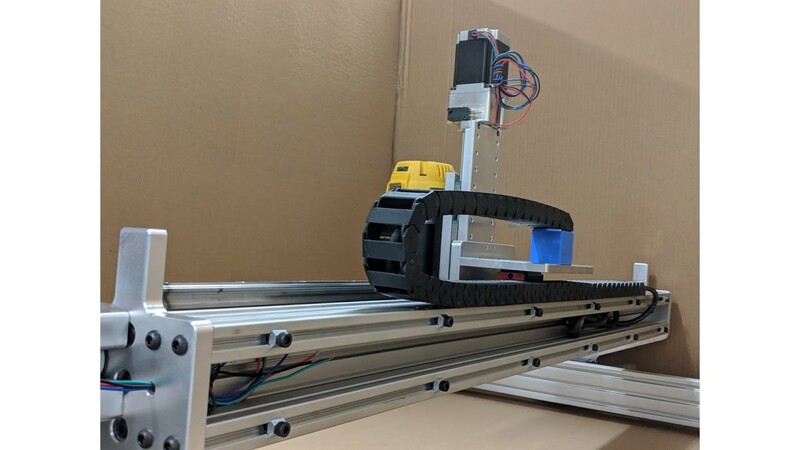 Really rigid, no belts, no V wheels and no cheap frame! 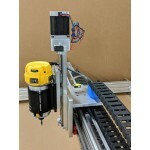 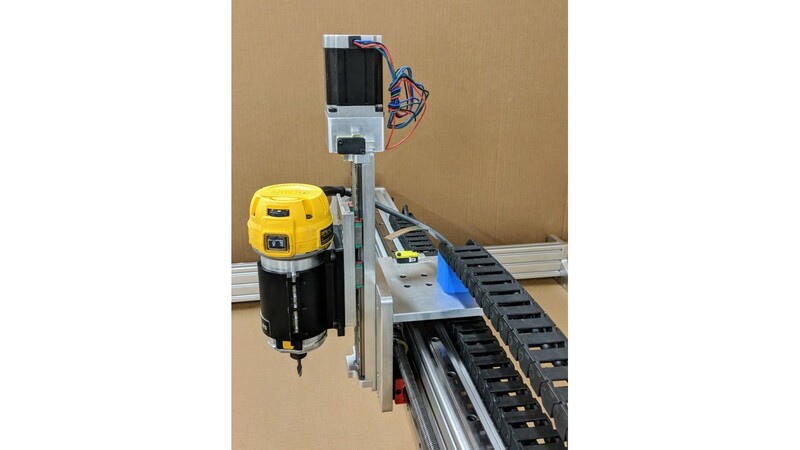 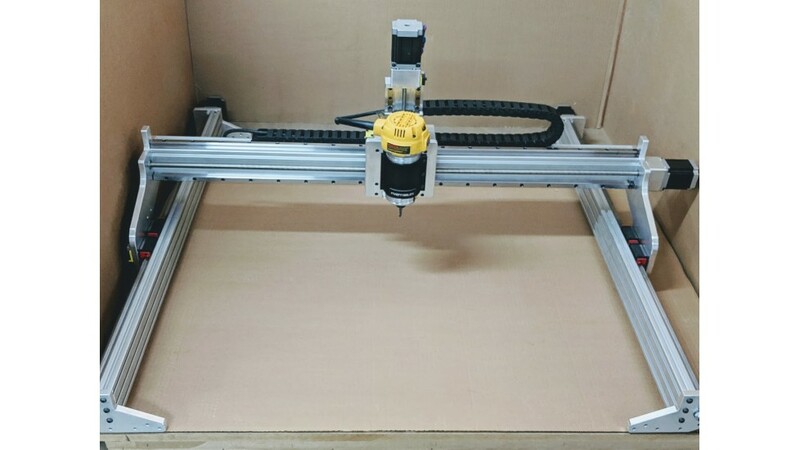 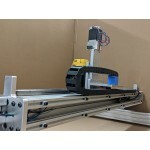 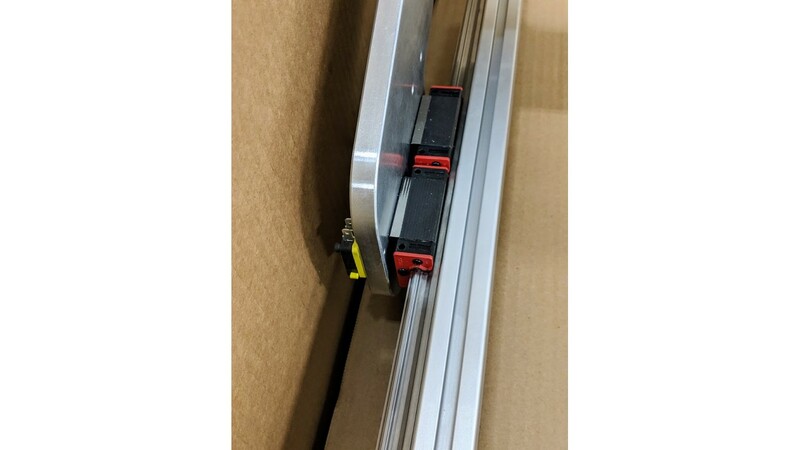 -C-beam X axis 3" x 2.5"
-Rigid motors mount made from 6061T6 aluminum, not a printed parts! 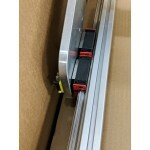 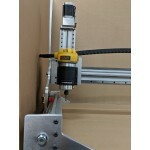 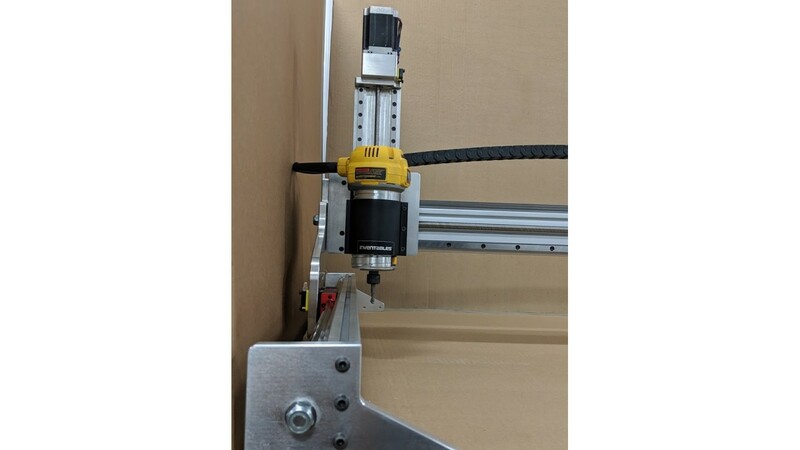 -Direct drive leadscrews, no slipping belts! 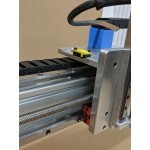 -The most important OUR CUSTOMERS SERVICE and QUALITY CNC4newbie !!! 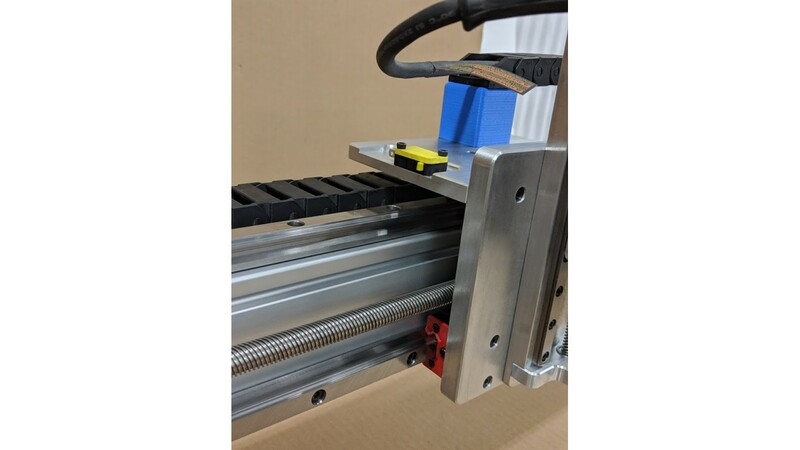 -**5x 2040 extrusions, a typical X-Carve frame is 2020 extrusions!